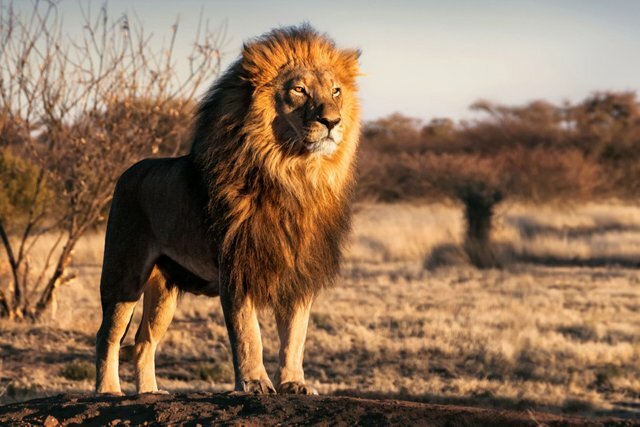 The lion's main two sub-species have survived.This is the African lion, another is the Asian lion.Currently there are 30,000 lions in Africa's forest. And Asia has 350 lions.Lion is the second largest among cats. The tiger is the largest in size.Male lion's weight is usually about 180 kg, the female lions is usually 130 kg. The weight of the heavy lion is usually 375 kg. You got a 6.50% upvote from @dailyupvotes courtesy of @saifsinformation!